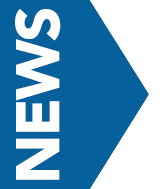 Surgical Management Professionals (SMP) is proud to announce the opening of a new surgery center in West Des Moines, Iowa. The latest addition to the SMP family, we are thrilled to already be handling cases at the center. SMP is experiencing tremendous growth with a new Cardiac Surgery Center opening in California in a few months and projects in Minnesota and Michigan are moving forward rapidly. 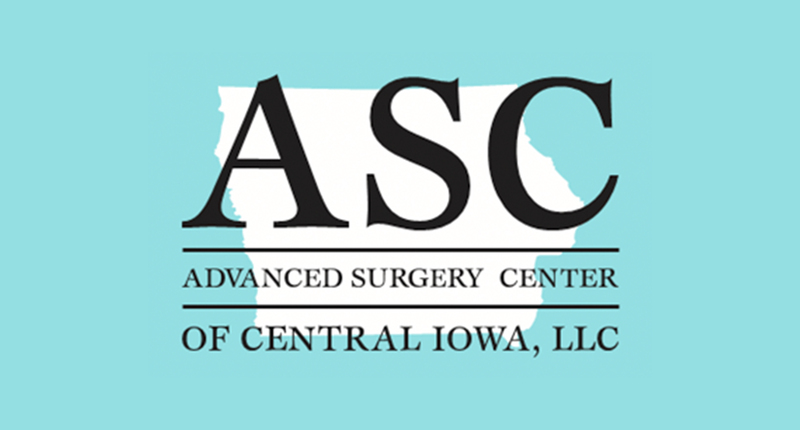 ASCCI (Advanced Surgery Center of Central Iowa) is a new 2 OR, 15K-square foot single specialty ASC with eight (8) private Perianesthesia rooms and a 3-bay PACU. Advanced Surgery Center is the last ASC in Iowa to obtain a CON without a hospital partner. The center underwent their deemed status AAAHC survey in April and has started performing procedures utilizing both General and local Anesthesia. Dr. Douglas Hoisington is the primary provider of anesthesia services with the Medical Anesthesia Group of Des Moines. The site previously housed Dr. Hoisington’s ENT Clinic of Iowa. Dr. Hoisington is a well-known leader and pioneer in balloon sinuplasty procedures. The building received design expertise from Shive Hattery with Graham Construction providing general contractor oversite.